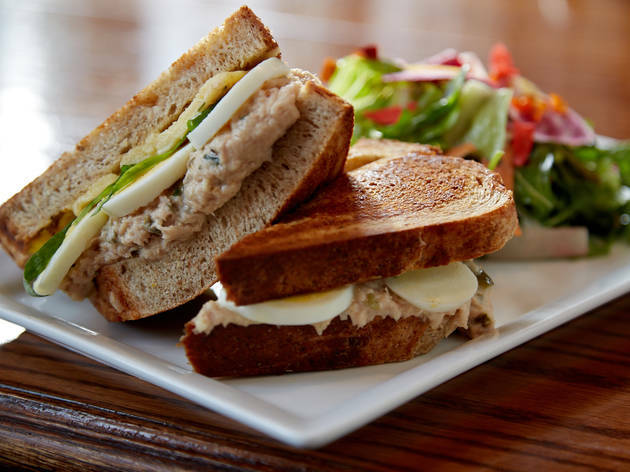 Chicago's burger scene is fantastic, but cheeseburgers aren't the only great sandwiches in town. 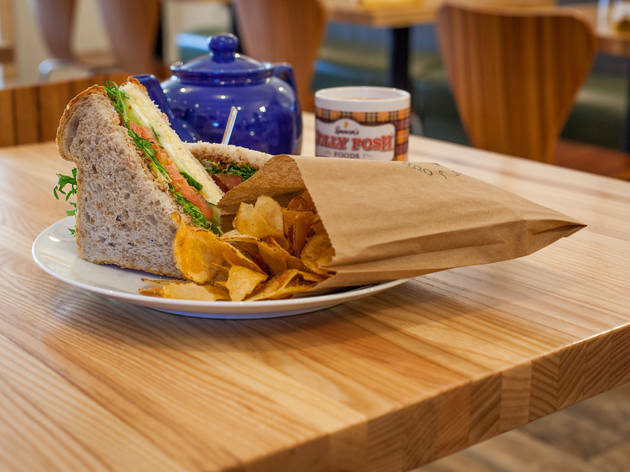 This year, a simple lobster roll, a fiery fried chicken sandwich and a Colombian hot dog were among the top sandwiches of the year. 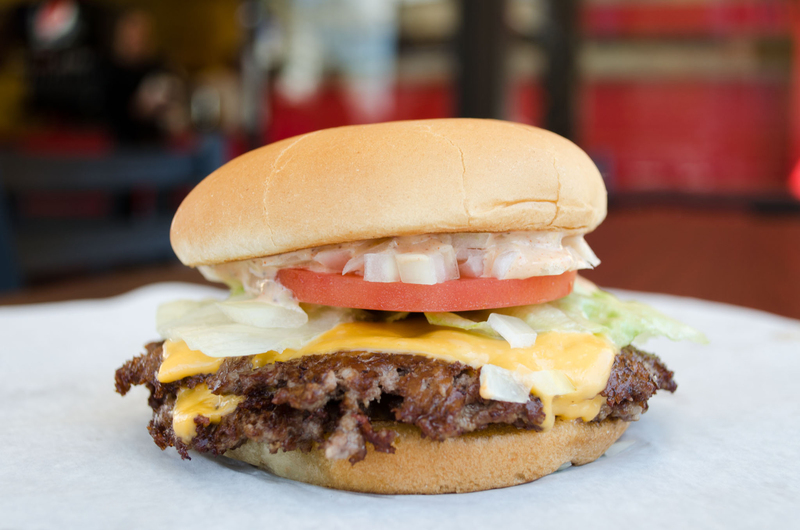 Of course, we can't forget burgers entirely, and our four favorite cheeseburgers made the list as well. 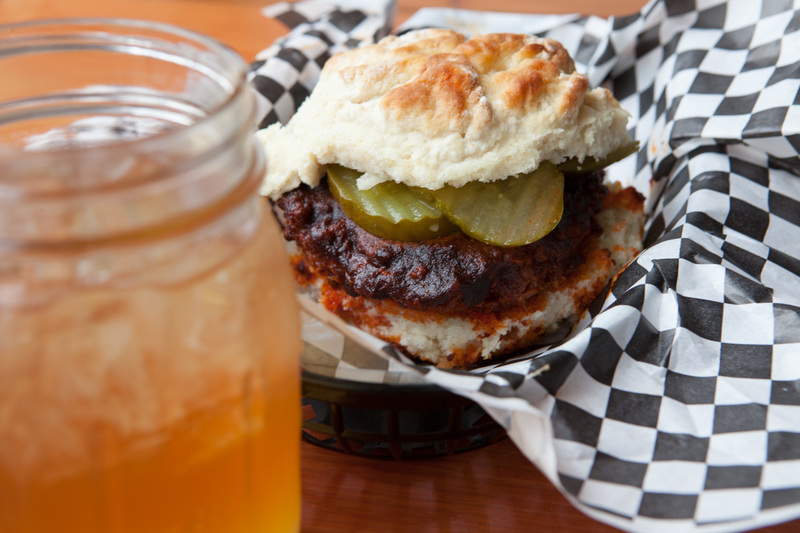 Here are the 12 best burgers and sandwiches in town. 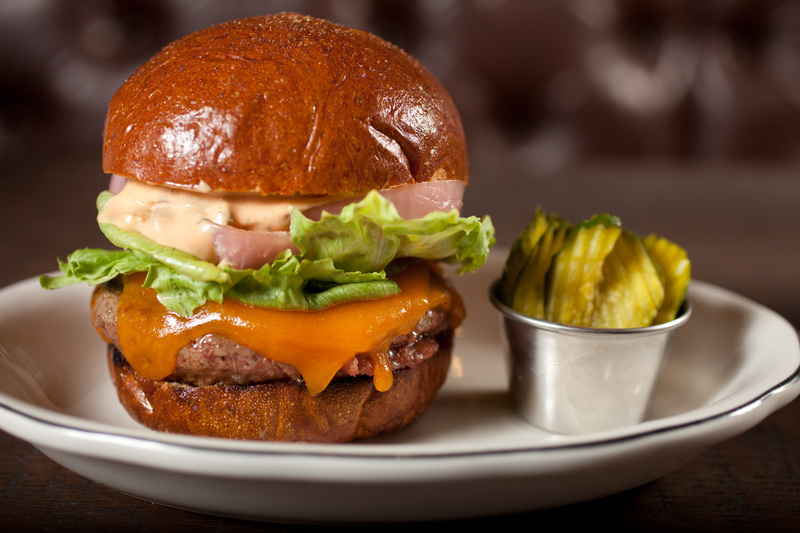 Ryan McCaskey toys with us by changing up his burger offering practically every year, but it’s always one of the best in town. 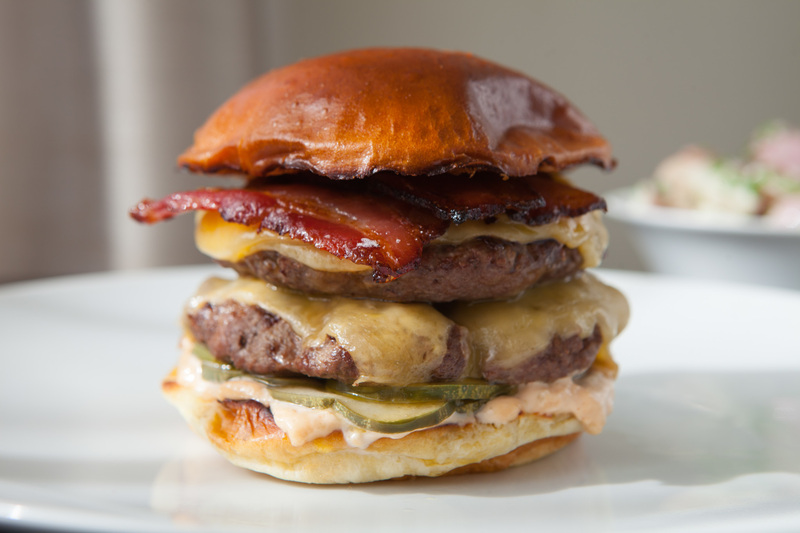 The current iteration—two patties, each with a slice of double crème Gouda, a thick swipe of special sauce, housemade bacon and garlic dill pickles—is so good, we’ve had it several times this year. $16. 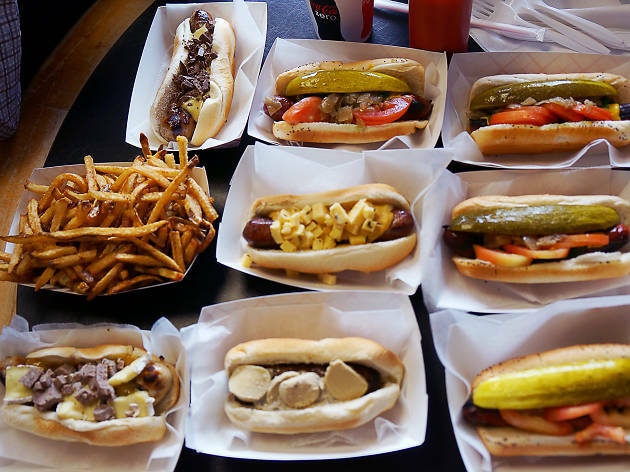 With even more toppings than a Chicago-style hot dog, a Colombian dog is an eating experience. 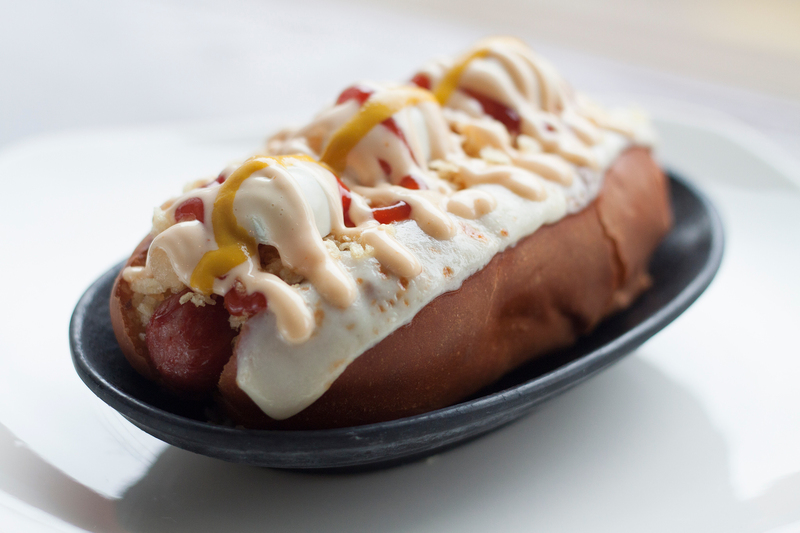 The skinless dog comes topped with cheese, pulled chicken, hard-boiled quail eggs, crushed potato chips, ketchup, mustard, honey, pineapple sauce and pink sauce (ketchup mixed with mayo). It’s a sweet, salty, crunchy, tangy, messy affair. $4.99. 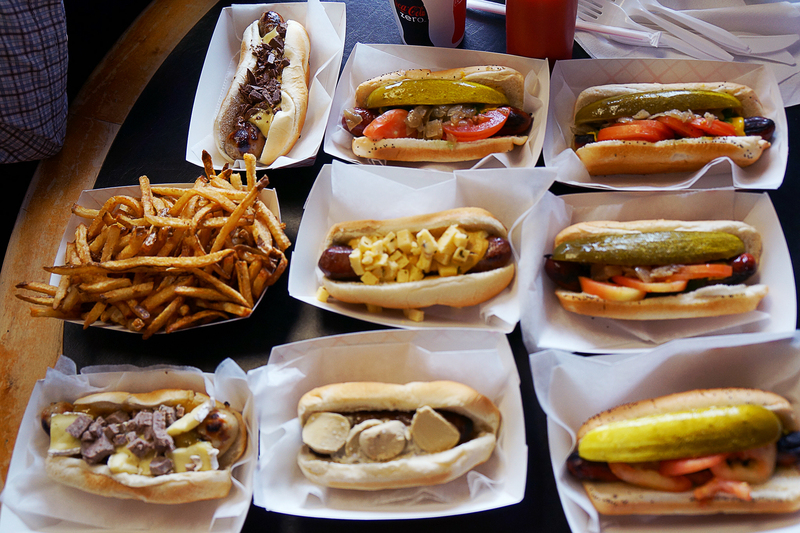 Two weeks before Hot Doug’s closed in October, we waited three-and-a-half hours for one last taste. 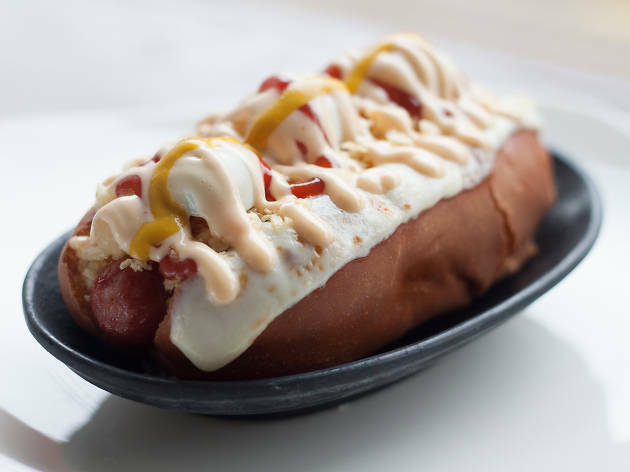 Among our five sausages, one was the famed foie gras dog, but it’s the Basque-style pork sausage, lined with Virtue Cider mustard and shredded young Iberico cheese, that will stick with us. We already miss you, Doug! No longer available. 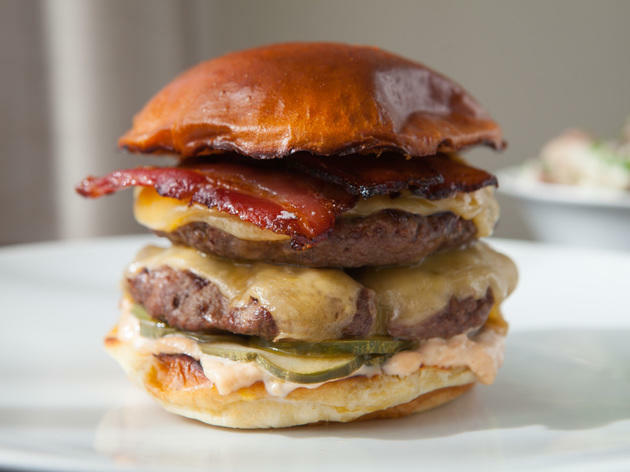 This is the second year in a row that a burger slathered with tangy pimento cheese has made the 100 Best list (Big Jones was last year). 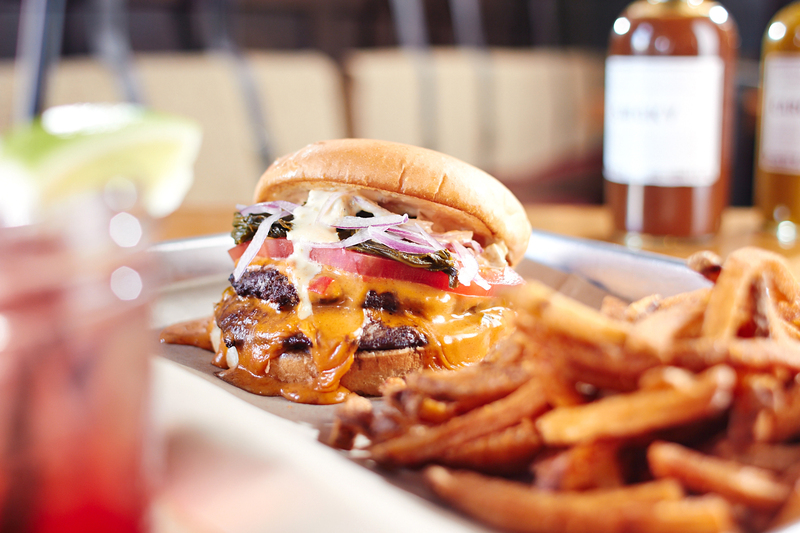 Lillie’s makes theirs with double patties, collard greens, red onion, tomato and chow-chow sauce. Take a hint, restaurants. Seasonal. 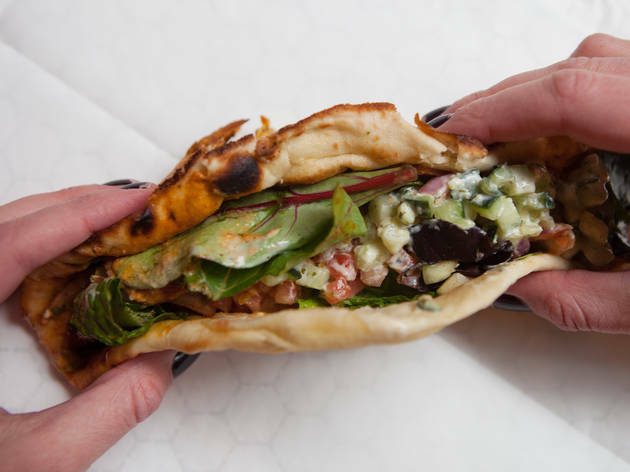 You can build your own sandwich, or just trust the guys at Naansense (tip: trust them) and get the chicken naanwich, which rolls up pickled onions, veggies and tandoori chicken into piece of naan, then douses it with tikka sauce and garlic yogurt chutney. $7.65. 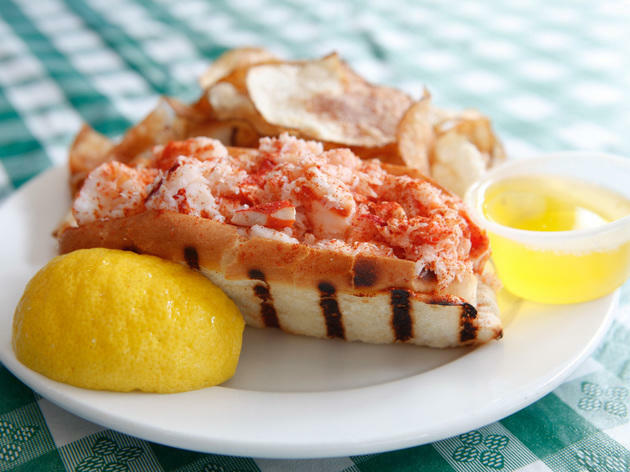 The New Englanders behind this restaurant have seafood and buns flown in from Boston daily, and that helps set this lobster roll apart. 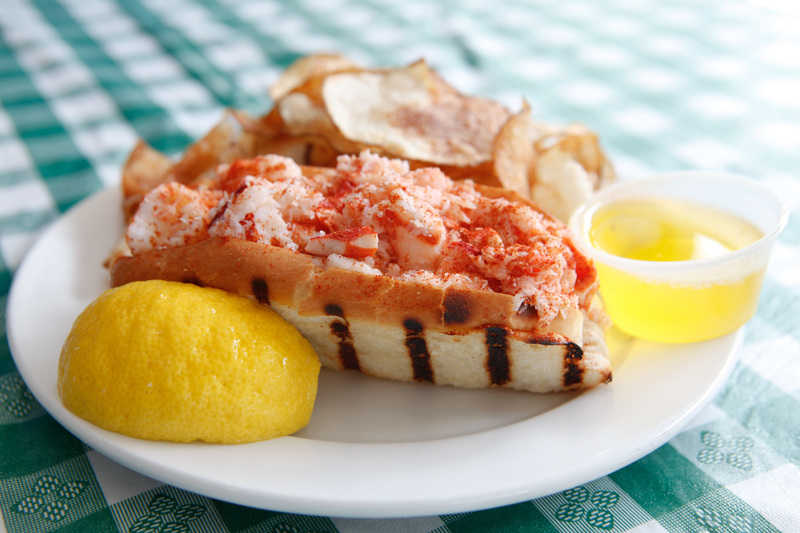 The sweet, chilled lobster is mixed with just a hint of mayo and sprinkled with paprika, then tucked into a bun. $17.95. 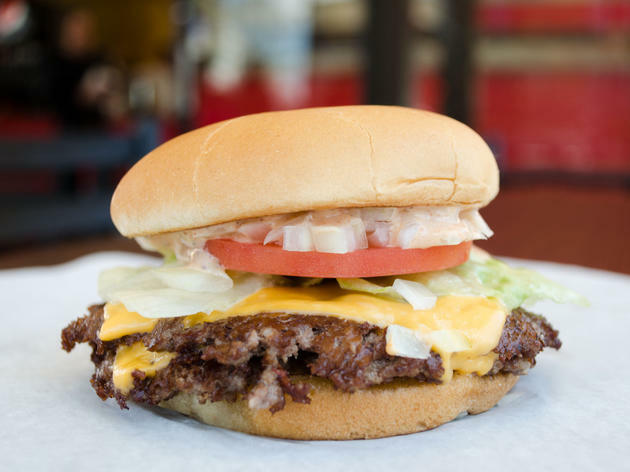 We get it if you never venture beyond the outstanding burger at Owen & Engine. 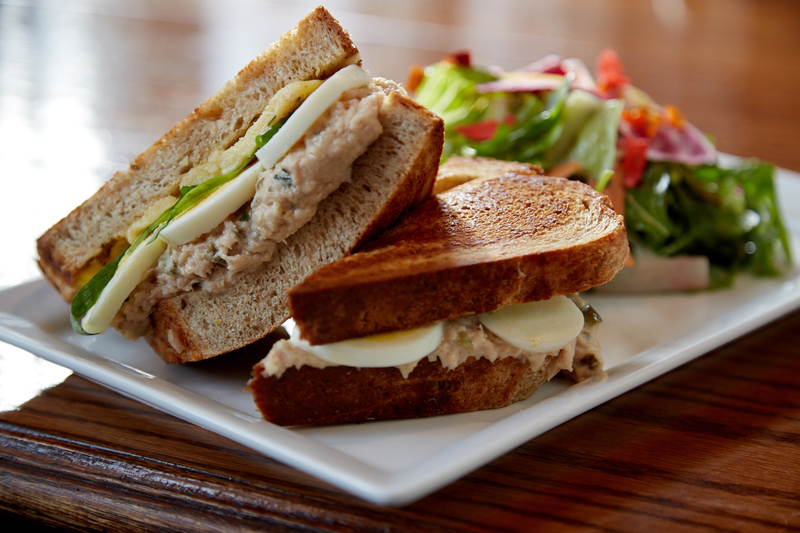 But the tuna melt, only available on the Saturday lunch menu, piles housemade rye with olive oil–poached tuna, aged cheddar, sliced hard-boiled egg and salty anchovy aioli, for another worthy sandwich. $12. 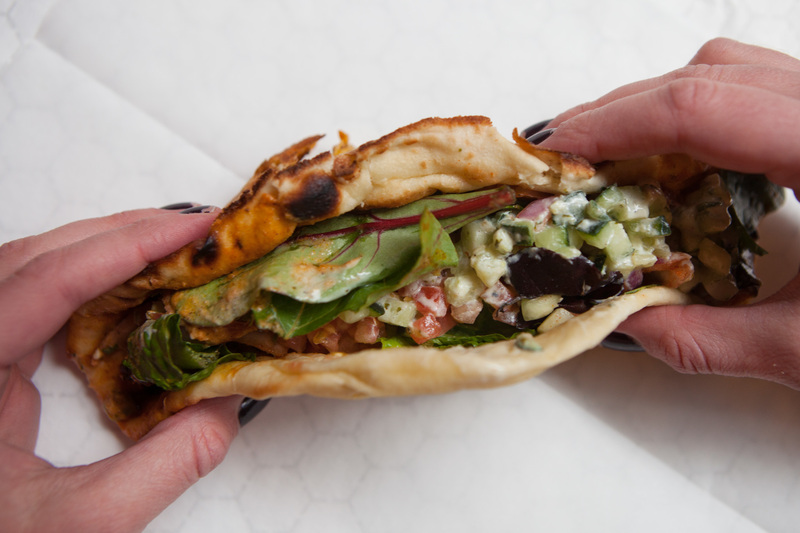 We didn’t expect a vegetarian sandwich to be a standout at Publican Quality Meats, but nothing should be a surprise where Paul Kahan is concerned. 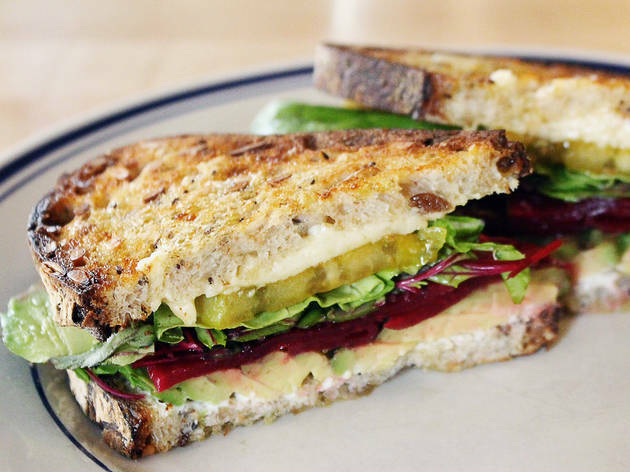 There are beets, of course, along with lettuce and avocado, but it’s the pickled green tomatoes and smoked cheddar, which add a bright pop of acidity and light smokiness, that tie the sandwich together. $11. We already loved the fried shrimp and Depression dogs served at the Logan Square outpost of Red Hot Ranch. 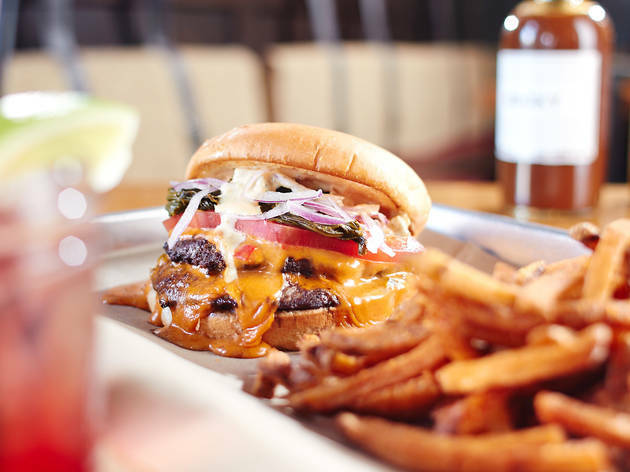 Then it opened a Lakeview joint and added the burger—crispy smashed patties topped with melted cheese, lettuce, tomato, onion, special sauce and pickles—further cementing our belief that Red Hot Ranch can do no wrong. $5.25. 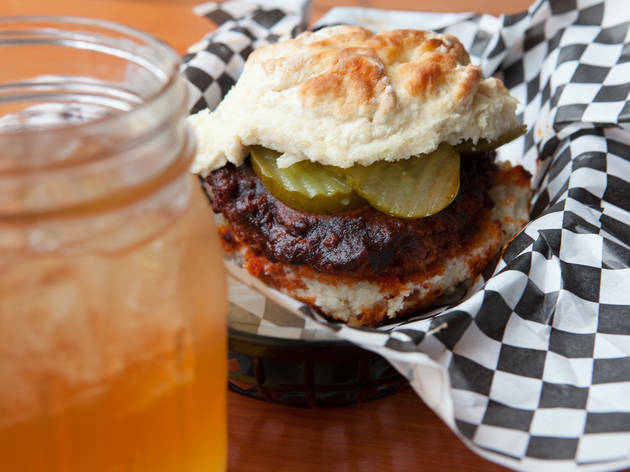 “Hot” is a laughable understatement—this fried-to-order sandwich, served on the most buttery biscuit in town, is positively incendiary. 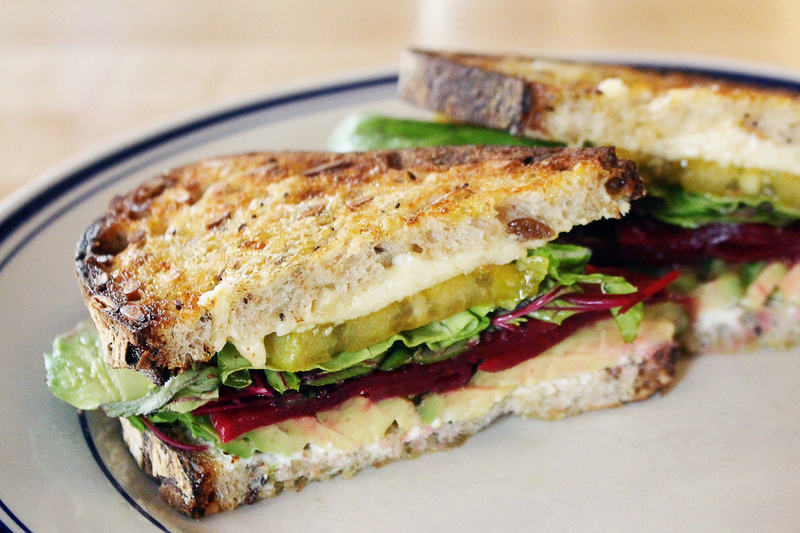 Add cooling cucumber slaw to the sandwich to help dull the pain. $9 with two sides. 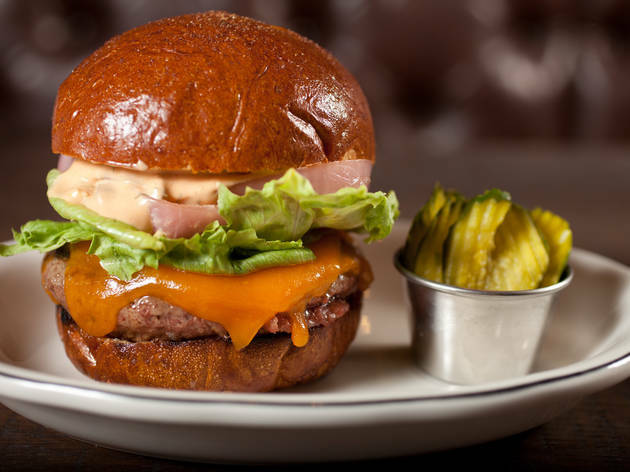 This burger nails all the required elements: flavorful beef, gooey melted cheese, tangy special sauce, acidic pickled onions and a big leaf of iceberg lettuce for crunch. Extra credit for the brioche bun—it’s puffy, crackly and sprinkled with Lawry’s Seasoned Salt. $13. When Spencer’s decamped from Irving Park Road to Southport earlier this year, it added a larger dining area and revamped the menu. 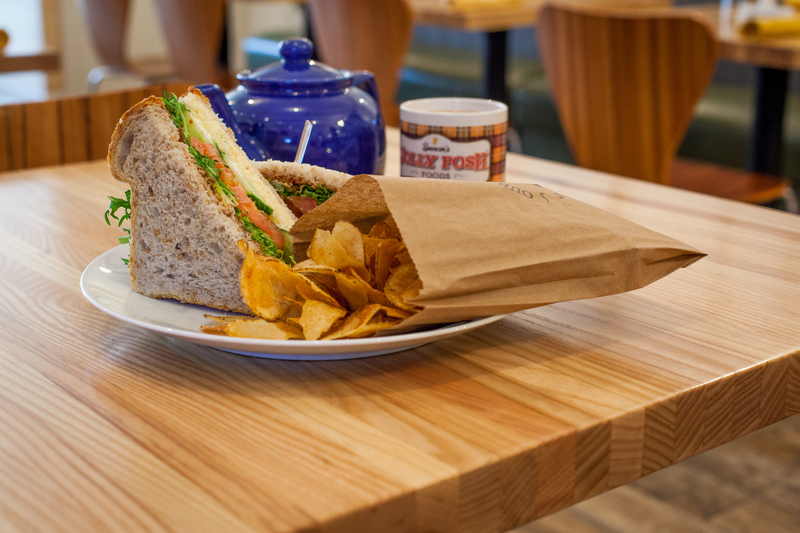 The cheddar and tomato sandwich, lined with perky tomato relish and cucumbers and accompanied by an order of thick chips with curry sauce, is the taste of England we’ve been craving. $9.